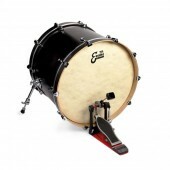 A ported front bass drumhead that features a 4 ¾" hole placed off center. 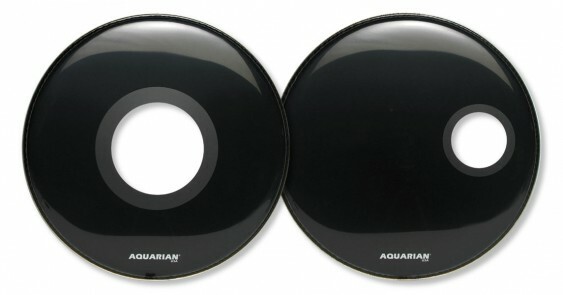 A ported front bass drumhead that features a 4 ¾" hole placed off center. 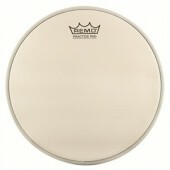 This drumhead is Video Gloss white.